Our client is a public museum. It is well-known for its unique architecture that makes it a famous landmark in Hong Kong. For the purpose of meeting the ever-growing IT applications, our client has to advance their systems and redeploy the infrastructure. Owing to their unconventional structure, it creates a lack of usable space. To build a datacenter that can comply with applicable laws, policies and standards related to IT becomes impossible. This is a big headache to our client. To deal with the challenges, we suggest our client the solution of iDCnano. The iDCnano is an all-in-one datacenter which consists of cooling, fire suppression, a UPS and a monitoring & control system in a lockable rack. In other words, it can avoid overheating equipment, fire hazards, electricity instability, unauthorized access and insurance issues. 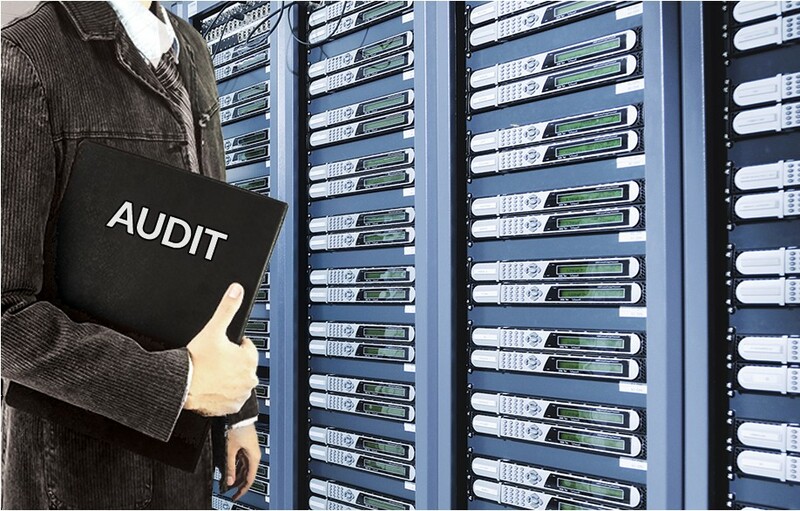 It completely supports audit and compliance needs since it gives assurance that the IT systems are adequately protected. In addition, the iDCnano enables IT deployment without a dedicated computer room. It is because it can reduce noise substantially allowing for placement in an open area without disturbance from server noise. Our client feels happy with the solution as all of the problems are solved seamlessly. Copyright © 2018 iDCmini Limited. All rights reserved.